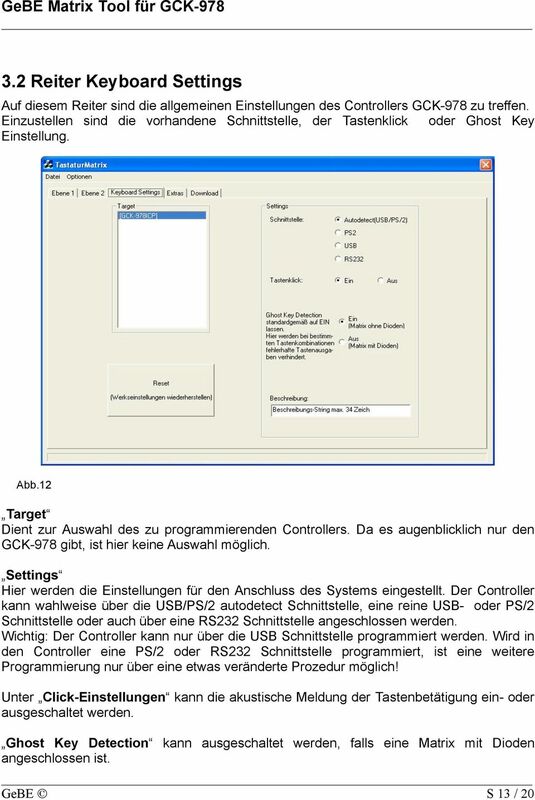 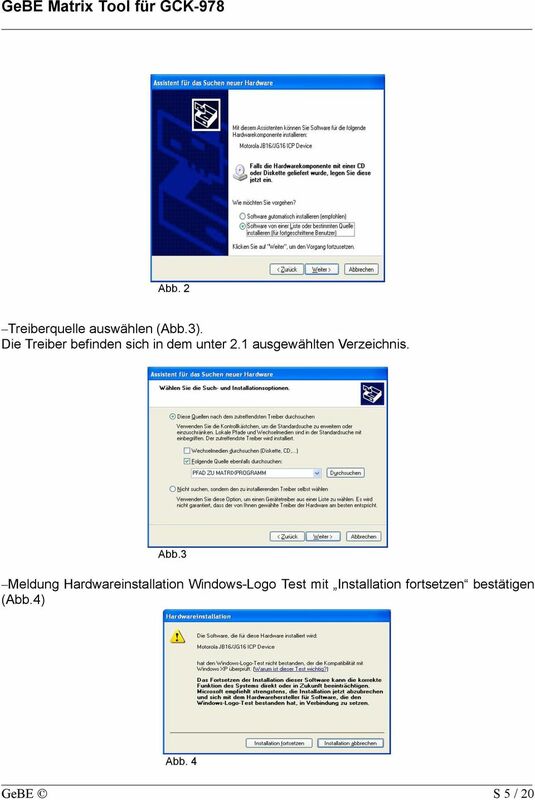 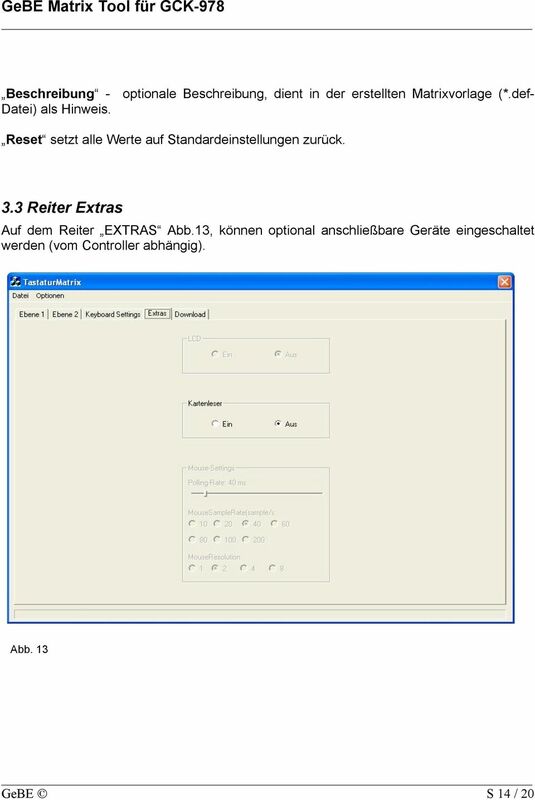 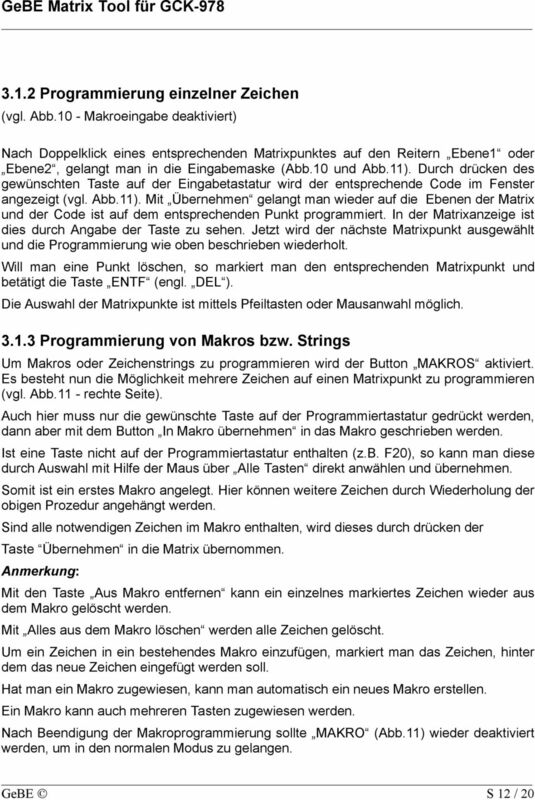 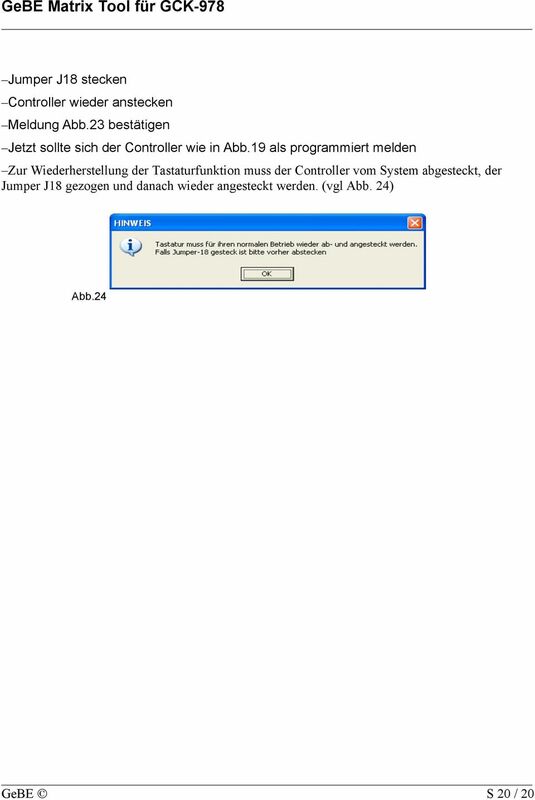 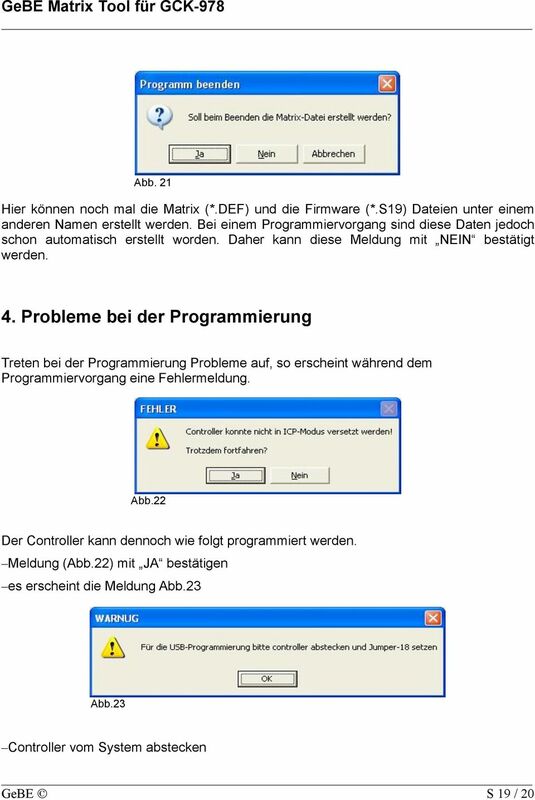 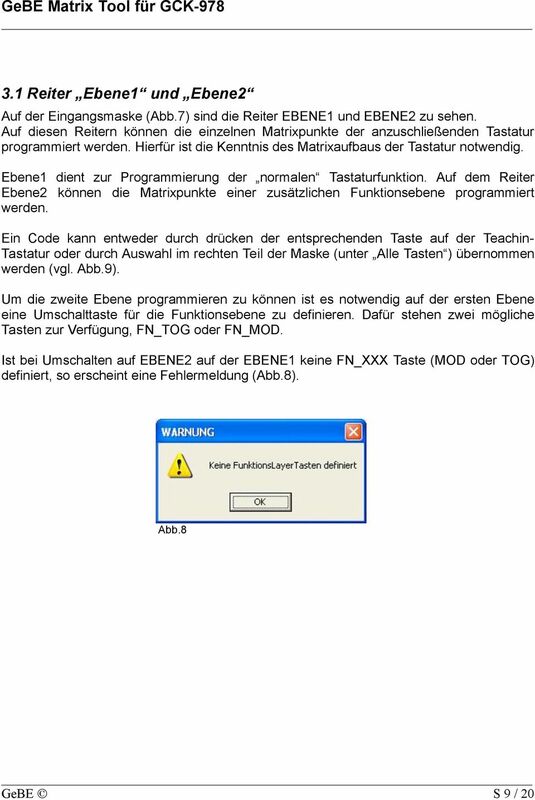 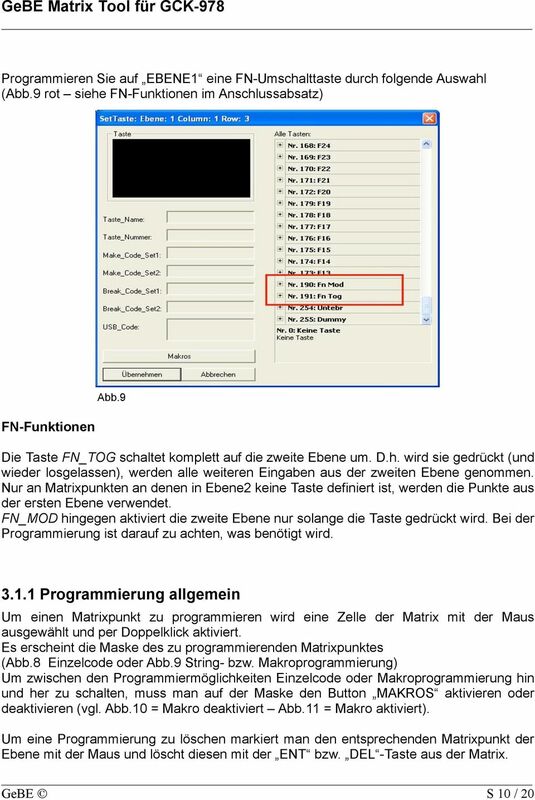 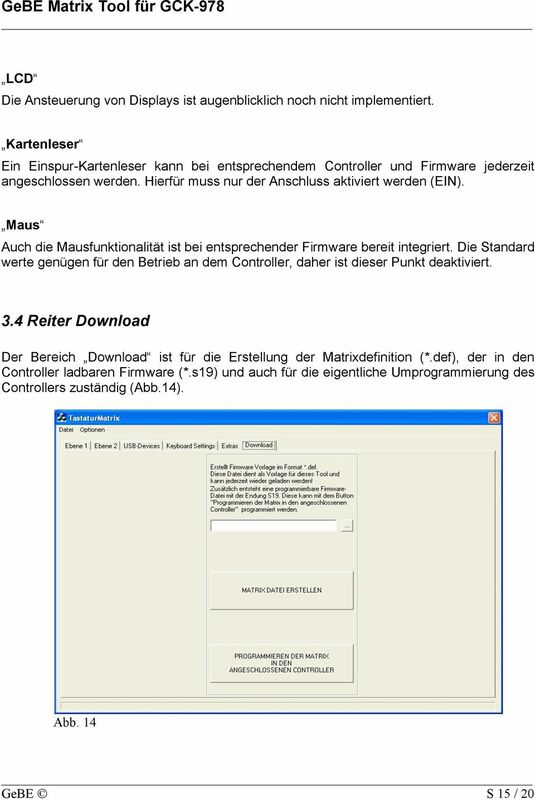 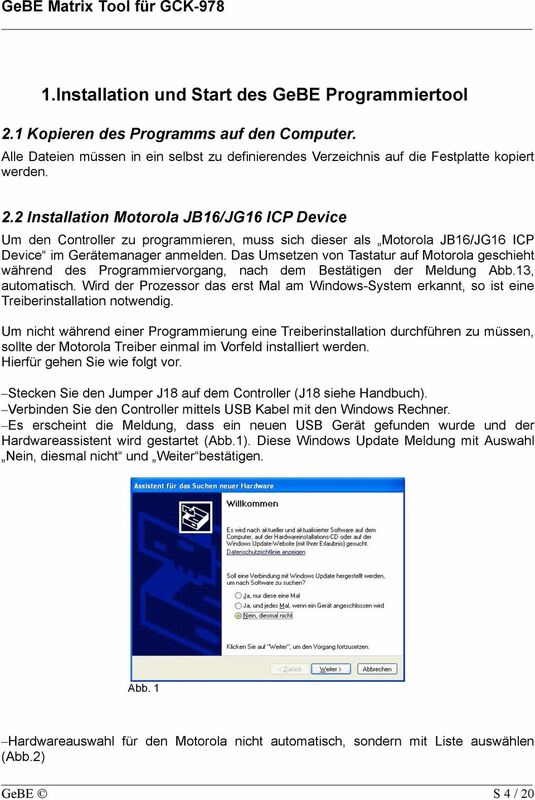 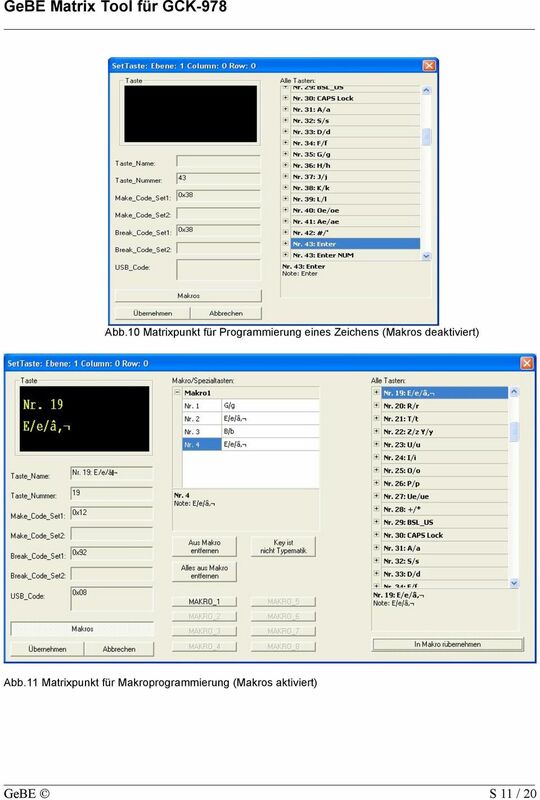 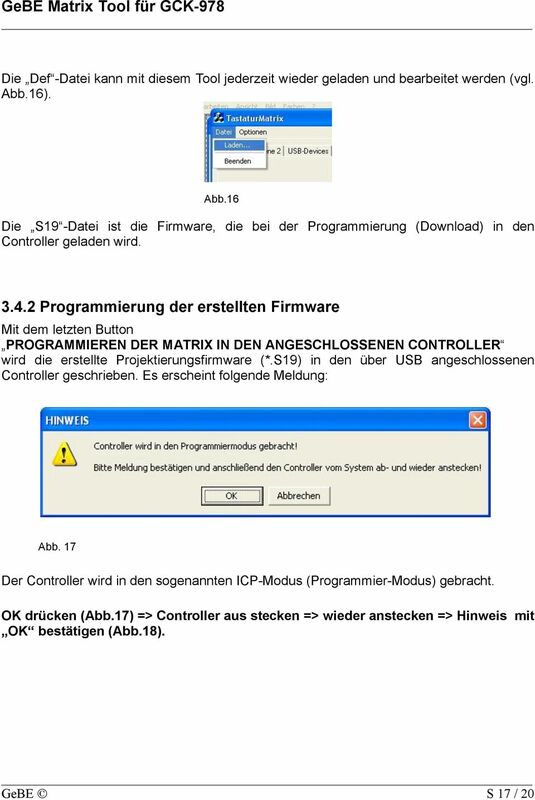 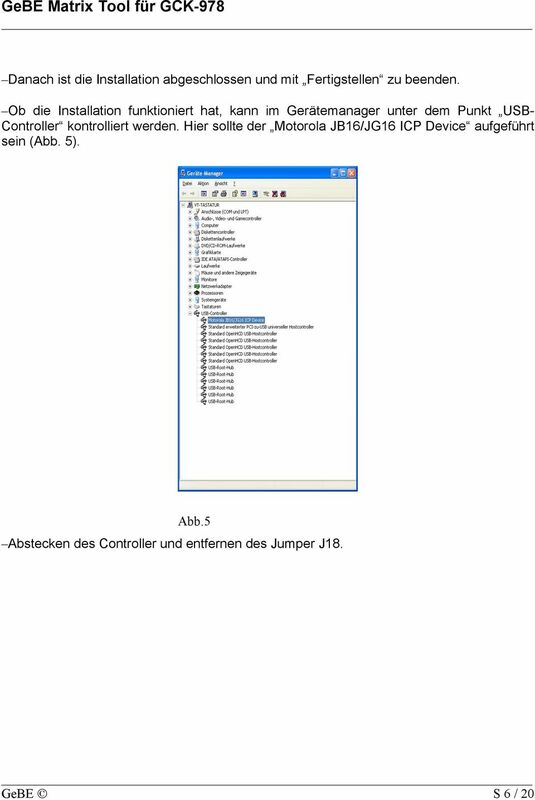 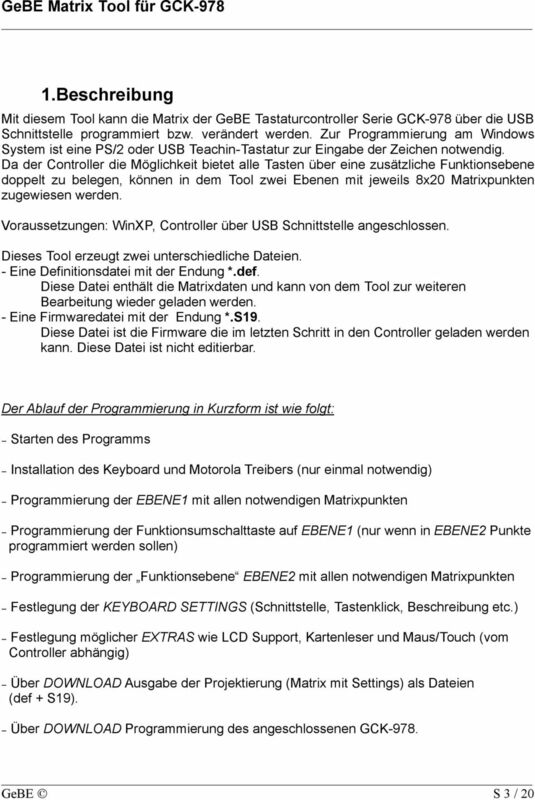 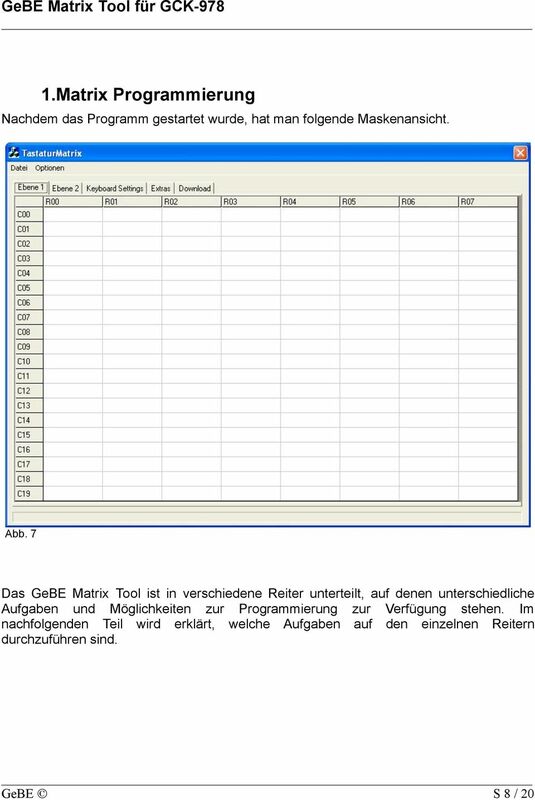 Download "GeBE Matrix Tool für GCK-978. 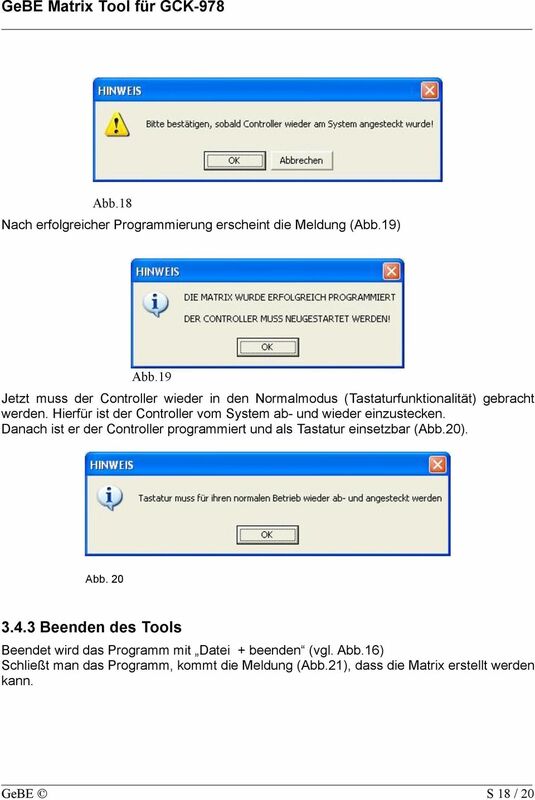 Programmiertool. 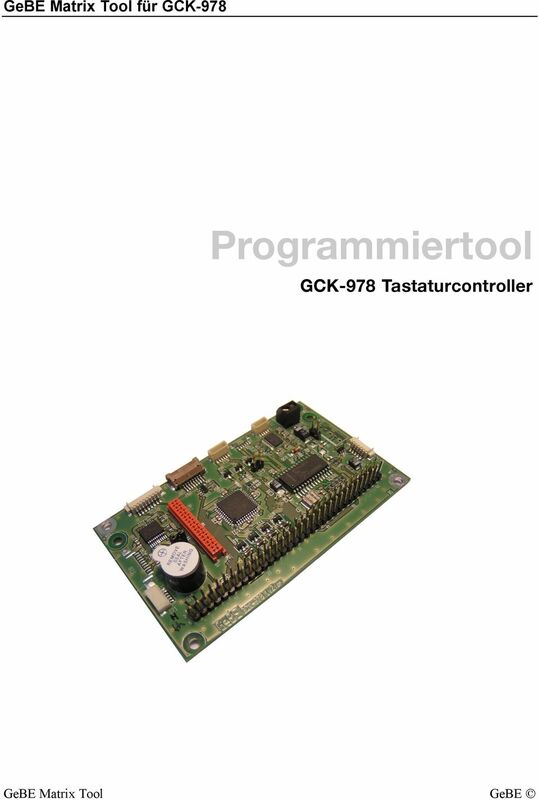 GCK-978 Tastaturcontroller. 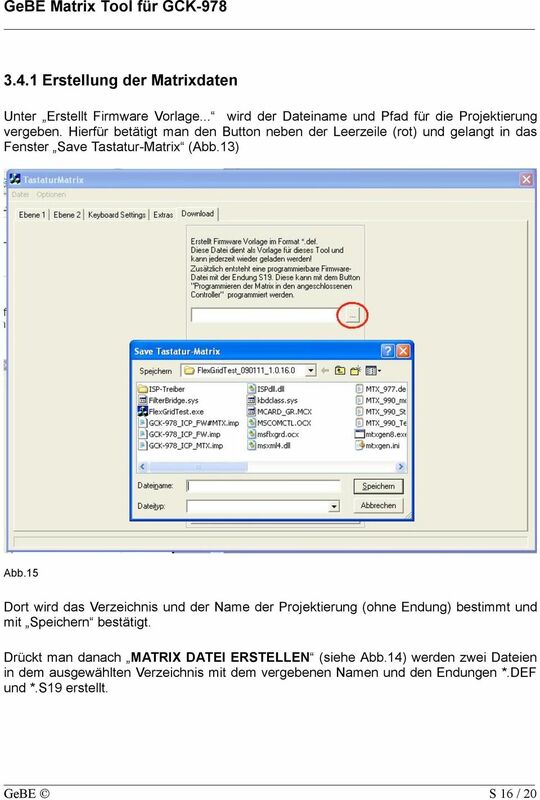 GeBE Matrix Tool"